Spacious, clean, sanitary, and safe apartment complexes, are found all over Beaufort County, South Carolina. As a result, quality Apartment Complex Cleaning services are in demand. This is because they preserve and maintain the beauty and the good condition of apartment complexes. One of the main contributors to the growth of the apartment complex business is maintaining quality exterior Apartment Complex Cleaning. This is due to the fact that apartment buildings that are provided with care will give back to the owner a higher return on investment (ROI). A beautiful and clean apartment building will certainly always be patronized by tenants. Sea Spray Exterior Cleaning builds Apartment Complex Cleaning services around the goals of the property managers. In addition, our experienced team knows what kind of work you need us to do. Therefore, Sea Spray Exterior Cleaning delivers exterior property solutions that protect your property, your reputation, and most importantly, your tenants. 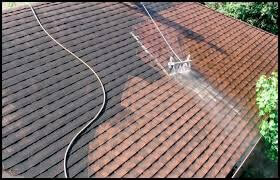 Our soft wash solution is created to remove the common black stains always seen on building roofing, especially in the Beaufort County area. On the other hand, the Seaspray Exterior Cleaning buildup removal service helps protect the longevity of the shingles on the apartment roof. Your exterior should be free of grime, mold, dirt, mildew, and stains. Good thing Sea Spray Exterior Cleaning provides soft washing or pressure washing. 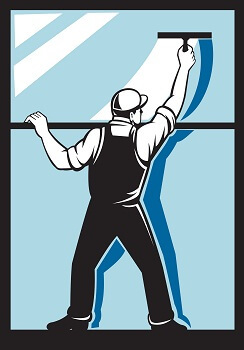 These services protect the quality of siding, brick, stucco, and stone. They can also do this for other types of materials. 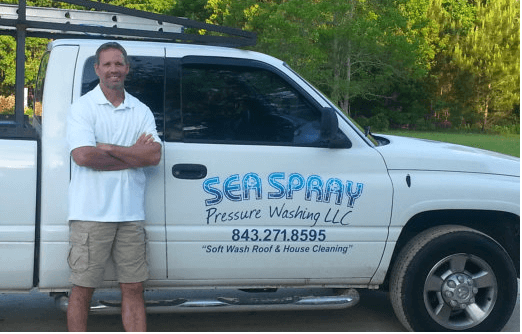 Sea Spray Exterior Cleaning pressure washes get rid of stains, gum, grease, and other buildup from concrete and cement sidewalks and driveways. Our experienced team works with parking lots, sidewalks, parking garages, driveways. Similarly, they work on patios, poolsides, and any apartment complex cement surface. An apartment complex has continual move-in and move out residents. Taking good care and maintaining buildings like this is important for business for the reason that when accommodating a wider range of tenants, it is critical to maintain structures with clean appearances. Thus, it should have a thorough annual or bi-annual exterior cleaning. This makes excellent impressions towards tenants and potential tenants. Keeping the apartment complex clean tells the story of how the interior of the building is maintained. Likewise, most tenants believe that the condition of a building’s exterior equates to the condition of its interior Apartment Complex Cleaning. 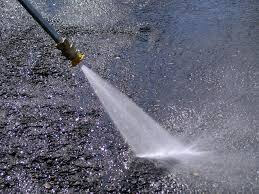 Reliability, honesty, efficiency, and effectivity are important factors when working with an exterior cleaning company. Sea Spray Exterior Cleaning keeps in mind the needs of the tenants to consider in signing for contracts with certain Apartment Complex Cleaning services. The growth and progress of your apartment complex business does not only rely on the character of your employees and your facilities. The reputation of your business also relies on the overall cleanliness, appearance, and maintenance of your property. For this reason, Apartment Complex Cleaning services are very helpful in securing a bright future for your business. Finally, maintaining your building through a regular Apartment Complex Cleaning is one the greatest decisions you could ever make.